03 The Horse NOBLES, Cliff & Co.
04 Asia Minor KOKOMO & HIS PIANO & ORCH. 26 Herinnert U Zich Dezo Nog? 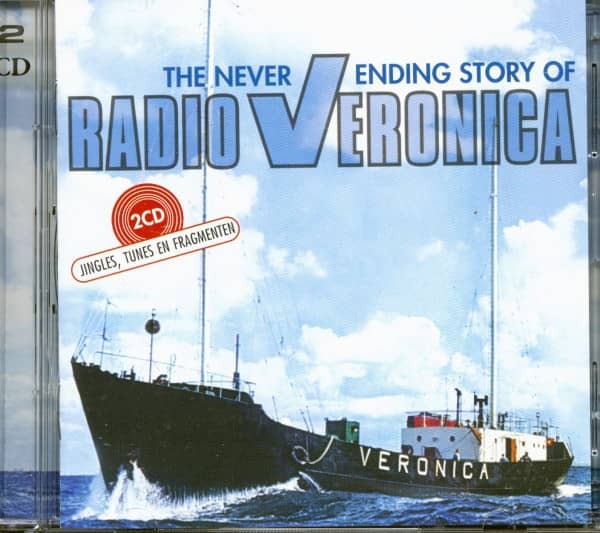 Customer evaluation for "Radio Veronica - Never Ending Story (2-CD)"